Build a better burger by making it yourself. 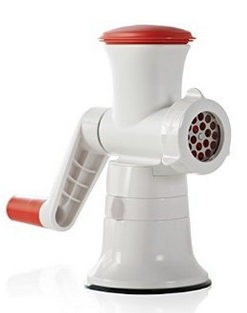 Using the Fusion Master Mincer, grind your choice of meat: beef, chicken, fish. While you're grinding you can add onions, carrots, apples, and more to give extra flavour. Add some spices and your ready to form your burgers using the Hamburger Press. Always remember to turn the handle as you press to create an even thickness. The last step before barbecuing is to press down in the centre of the burger with your thumb to allow for even cooking. Enjoy a meal of burgers with your friends! An organized cupboard makes preparing meals and baking treats so much easier. Divide your cupboards/cabinets/pantry into stations. •Baking Station: Flour, sugar, brown sugar, baking soda etc. Everything you use for baking is kept in the same section. •Pasta and Beans Station: Rectangles and SuperOvals are great for organizing the foods that make daily means. 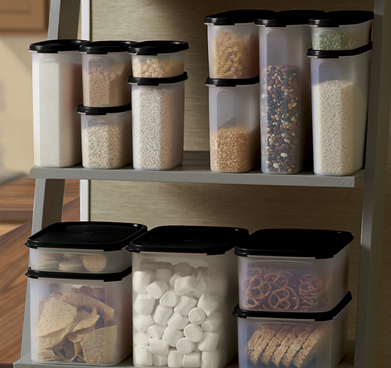 •Breakfast Station: Move the cereal from the boxes into SuperCereal Storers, SuperOvals with Pour-All seals, or Squares--you'll know when you're almost out of a box of cereal because the containers are clear--no more pulling out the box only to find it's empty! •Snack Station: Even though we all want a healthier diet, it's still nice to treat oneself everyone once in awhile. Besides, crackers will go stale quickly if not kept airtight. So keep the marshmallows soft and the homemade cookies fresh in Modular Mate Square containers. •Beverage Station: Hot chocolate, tea, coffee--These all need to be kept in airtight containers to maximize flavour. Don't know where to get started? Host a party and we'll focus on Cupboard Organization. Or book a Custom Kitchen Planning session with me--I'll work with you to organize your cupboards, selecting the right shapes and sizes to fit your needs. I'll even come back and help you put them in the cupboards when your order arrives! 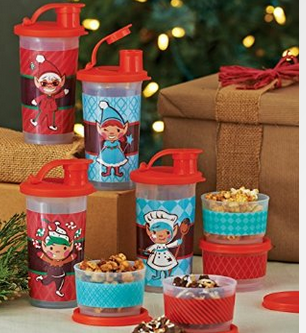 •Petite and Snack Canisters, the Snack Stor Large, and FreezerMates are all great products for storing and giving Christmas baking. 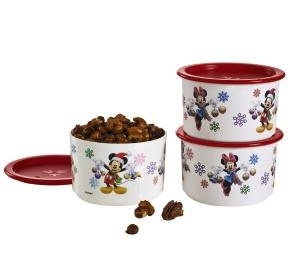 •Disney Canisters come in a 4pc set--that's four different gift giving options from jewelry or a gift card in the Mini container to a sweater in the Large. Christmas and Channukah might be a ways off still, but plan ahead! People love gifts from the heart and what better gift to share than baking for which you are famous! 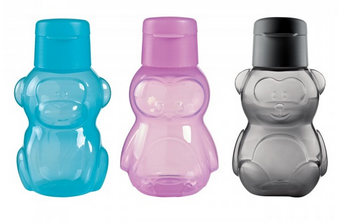 Purchase FreezerMates, Holiday Cansiters, or the retro Stacking Canisters now to fill with your baking later. Or plan for smaller treats and use the Pie Wedges. Everyone will love the treats you baked and they'll have great containers to use again and again. The start of the new school year is quickly approaching. Plan now for litterless lunches for school and work. 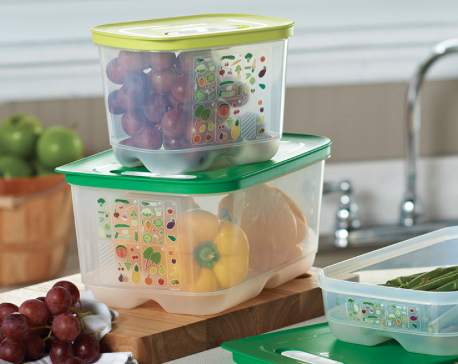 Using Tupperware containers everyday saves you money and reduces the amount of wrappers, etc. going to waste. 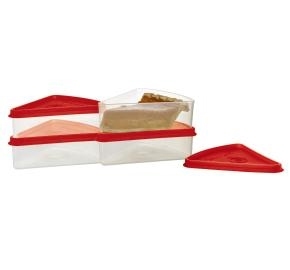 •Sandwich Keepers--not just for sandwiches! 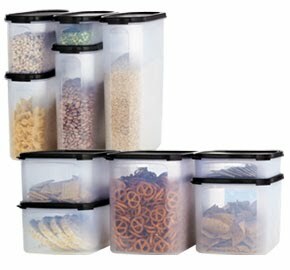 •Snack Cups, Ideal Lit'l Bowls, Cereal Bowls--liquid-tight seals make them perfect for transporting foods. •Water bottles and Tumblers--always have enough water to drink throughout the day. •CrystalWave and Vent'N'Serve--for reheating lunches/leftovers. •We're making something for guests to try at the party, so only put out one or two other things to eat. •A phone call to friends is the best way to invite them. Social media is great for reminders, but the personal touch let's you know who can make it. •Things come up and people can't make it last minute, so invite twice as many people as you expect. •When inviting guests, tell them to bring a friend/relative/coworker with them that you don't know--they'll receive a gift from me for doing so. 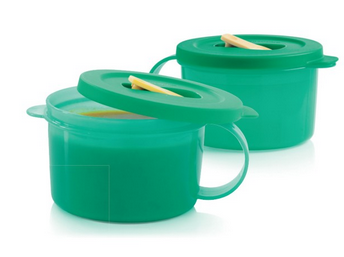 –It's a Tuppeware party! I'll be showering you with gifts so relax and enjoy it.